We are a firm of Chartered Accountants who specialise in providing financial help and advice to owner-managed businesses. Whether you are starting your first business from scratch or are an existing business looking for a more pro-active firm of accountants, we are here to help. 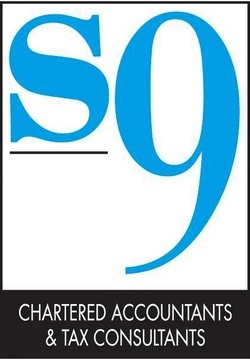 For a free initial consultation please ring 01332 519051 or email info@s9ltd.co.uk. 18 Merlin Way, Mickleover, Derby, DE3 0SL.